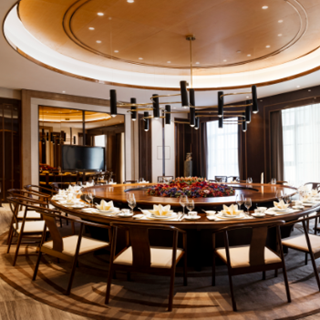 With strictly selected ingredients and ingenious ambience of unrivalled luxury, Grand Mercure Yu Chinese Restaurant is waiting for your presence all the time. We devote to provide authentic Henan Cuisine with characteristic and typical dishes of all over the China integrated with local features. 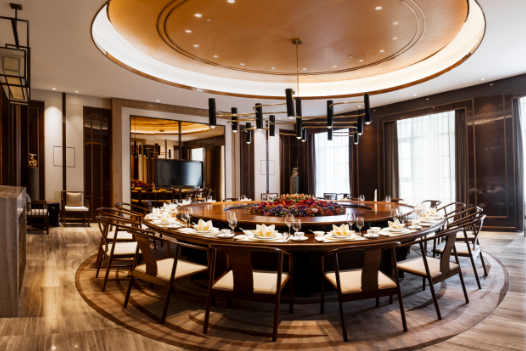 In addition, there are 7 exquisite Chinese private rooms, from warm to luxury, from classic to fashion, all elaborate preparations and designs are aimed at creating an exclusive dining memory for you.